McDonald’s continues to ride the vegan train by adding another meat-free item. MCDONALD'S are trialling a new vegan creation overseas - leaving Aussies are livid at being left out. 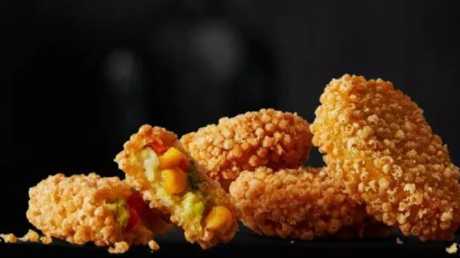 The fast-food giant officially introduced vegan "chicken" nuggets to its menu in Norway and people are McLoving it. Now Aussies want a piece of the meat-free pie. Taking to Twitter, fans begged Macca's to roll out the creation to everyone. "Those look SO good," one person posted. "Bring us the vegan nuggets," another said. The new meat-free McNuggets are made from chickpeas, onions, carrots and corn. They're coated in breadcrumbs, then fried until crispy. 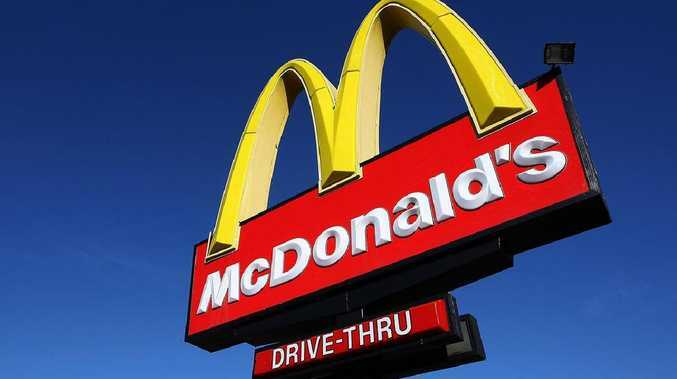 Thankfully it seems the much loved restaurant is hearing out cries as a McDonald's Australia spokesperson told news.com.au the fast-food giant was always open to suggestions from customers, and a new offering was in the works. "We understand there is a rising demand for vegan and vegetarian options, and we are always open to suggestions from our customers," the spokesperson said. "We currently have a small number of items on our menu suitable for vegan customers and have a new vegetarian option in the works we will begin to trial this year." Currently, Macca's vegan options are limited to French Fries and Hash Browns. While it's not lobbying for nuggets, a petition has been circulating online to "Tell McDonald's to bring a meat-free burger to Australia". So far it's amassed 1854 signatures, demanding McDonald's Australia CEO Andrew Gregory to "please listen to consumer demand and do the right thing for animals and the planet". "With over 30 burgers and wraps on the menu, it's hard to believe there is not a single plant-based option. This is terrible news for the planet, which is rapidly cooking under the carbon footprint of unsustainable beef consumption," it states on the website called Less Meat Maccas. The plea comes at a time when the world is becoming more aware and health conscious of what they are eating - with fast-food chains adapting to the evolving food climate as they continue to change up their menus. 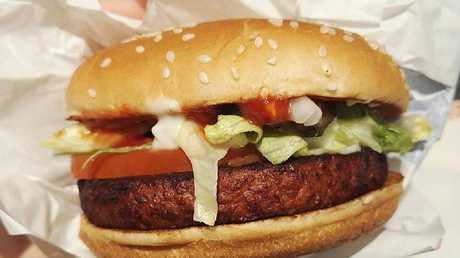 McDonald's trialled its first vegan burger in Finland last year, it was such a success the soy-based McVegan became a permanent fixture on more than 270 franchise menus across Scandinavia. McDonald's introduced a vegan burger to 270 outlets across Scandinavia. However not everyone is on-board the new vegan offering, with people simply asking "why?" "Eurgh, NO ONE WANTS DEEP FRIED PEAS AND SWEETCORN," one woman posted on Twitter. "Honestly who do they think they are." "I am personally OFFENDED wtf." "Oh those do look bad". 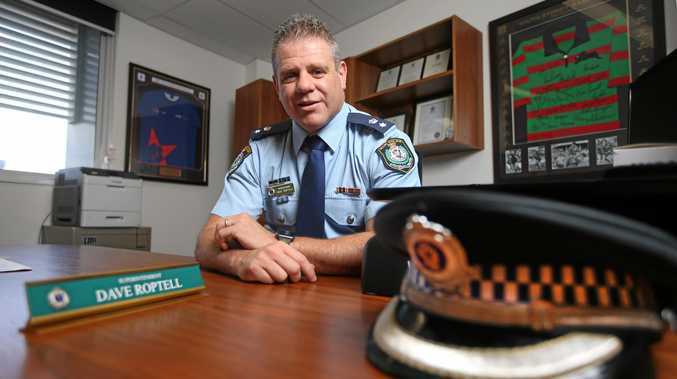 And while it did cop some backlash, others were just happy Macca's was "trying". "People are getting super heated about this, but at least maccys are trying! and also bringing more publicity to veganism!!"